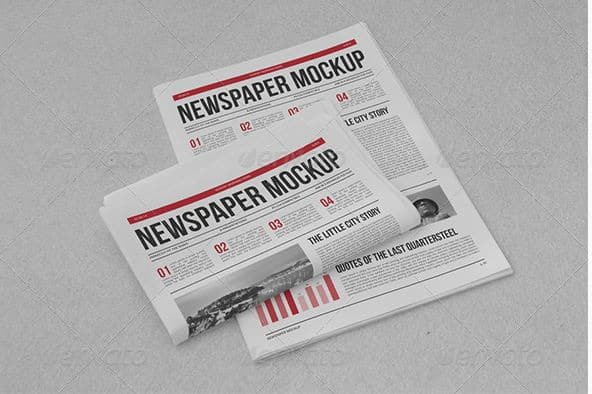 If you’re looking for excellent newspaper mockups to showcase your own designs, you’ll find the best free ones right here, in this post! Browse through this hand-picked collection of 20 amazing, premium + free newspaper mockups and choose the right ones for your project. These mockups include photorealistic designs with various perspective layouts and advertisement spaces. They are all PSD files that use smart objects and are very easy to customize. You can rapidly change the background, shadows & lighting, colors, and other features. They have beautiful designs that can be real time-savers when working on a close deadline and you don’t have time to create everything from scratch. Download these great freebies and premium designs and add them to your collection. They have amazing designs and are guaranteed to make your project look more professional and stand out. Enjoy! 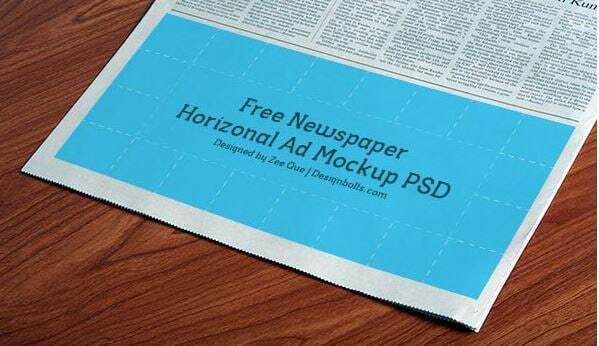 Here is a great newspaper ad mockup that has a horizontal layout. It uses smart objects and it is easily customizable. It’s free to use for either personal or commercial use and it’s really easy to insert your own designs into it! Try it and see how well it suits your needs! 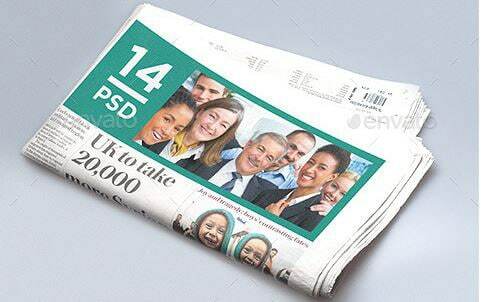 This is a nice freebie of a newspaper and advertising mockup that comes in a PSD version. It uses smart objects and it is very easy to edit and add your own design. It has a really clean and simple composition that will make your design shine. The commercial license includes more angle and perspective choices. This is a beautiful high definition newspaper mockup. It has the following features: 100% editable with well-organized smart objects, separated shadows, various backgrounds, nice textures, and more. It’s high-quality 1900x1370px and you can easily change the objects and text around via smart object. It also presents the inner pages and details. Craft paper texture included! 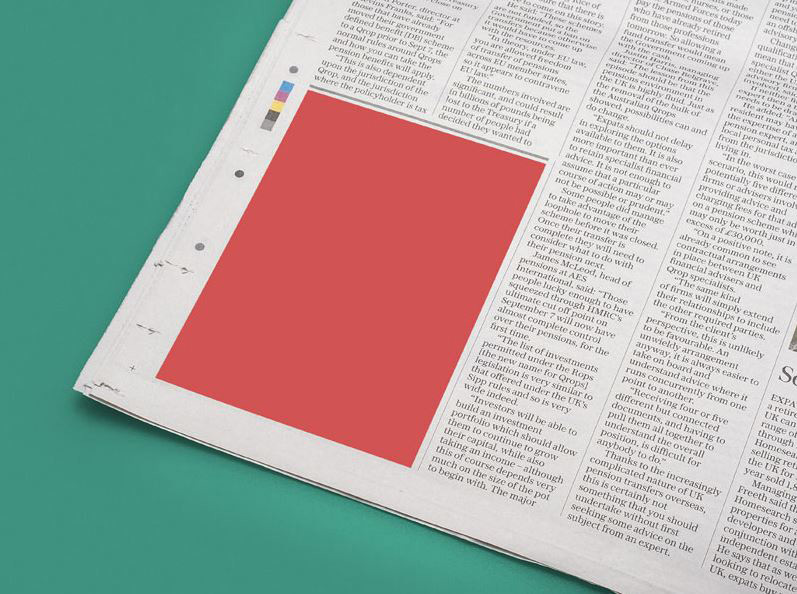 Have you ever wondered how would your advert design look directly into the pages of a newspaper? 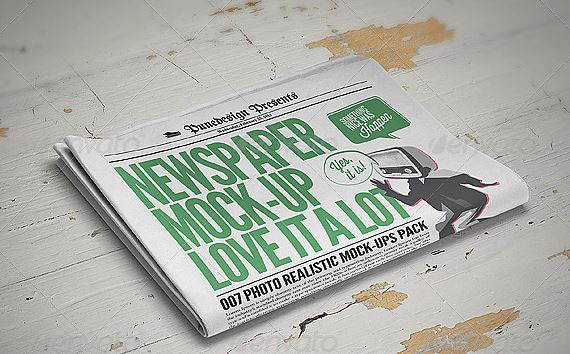 This is a nice freebie of a newspaper mockup that comes in a fully editable PSD file. It is perfect for vertical designs and it is easy to add your own project. Take a look and see if it works for you! 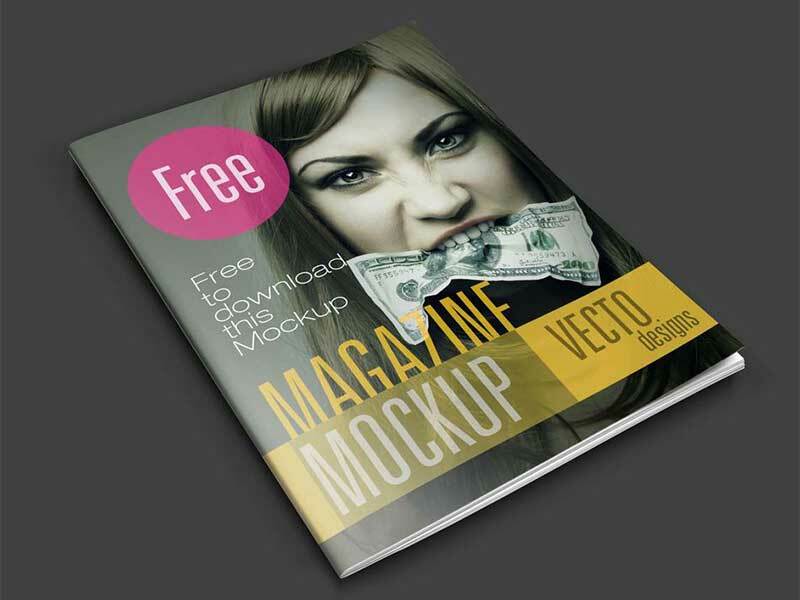 This is a clean and easy to edit magazine mockup of different views of a magazine. This also includes smart layers. You get lots of angles and viewing positions including front cover, back cover and also the interior of the magazine! It has a nice glossy look and a classy magazine feel. 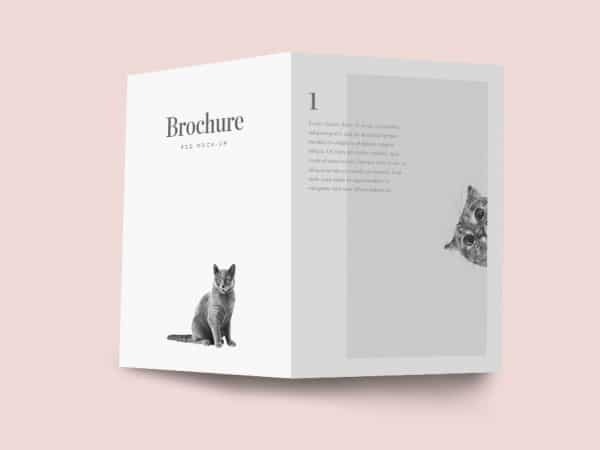 This is a lovely, print-ready mockup of an open brochure. The PSD includes smart objects and the dimensions are 3000 x 2000 at 300 dpi. It has a very clean, minimalistic look with a wonderful background that would make any black and white design, photograph or typography pop! 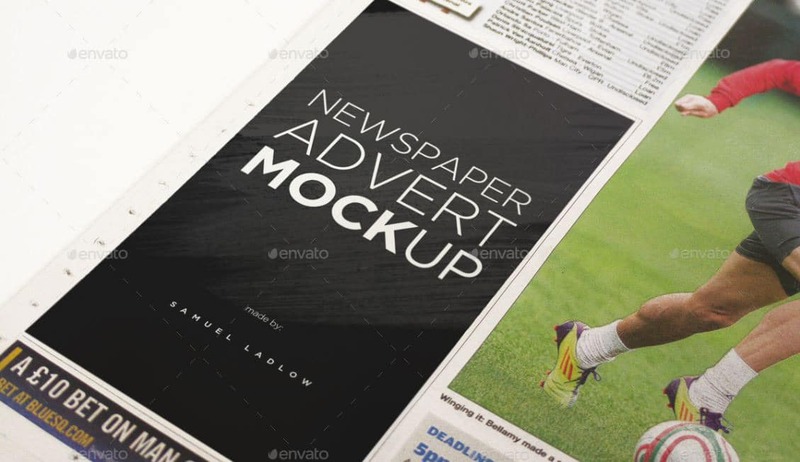 Here is a nice newspaper mockup that includes 6 fully editable PSD presentations. It is very easy to add your own design and it offers a photorealistic layout. It includes separate soft shadows and changeable, clean background options. You just need to insert your own newspaper design! 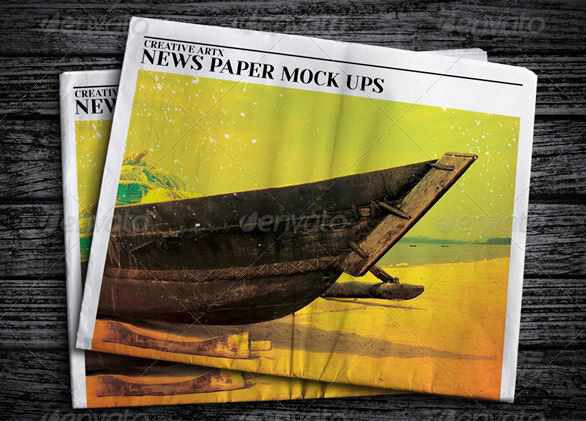 This is a beautiful newspaper mockup that comes with 6 PSD files. All the files use smart objects that are fully editable and very easy to customize. You can check your own advert design in different angles and dimensions with this useful mock-up. Just download it and see what option fits you best! 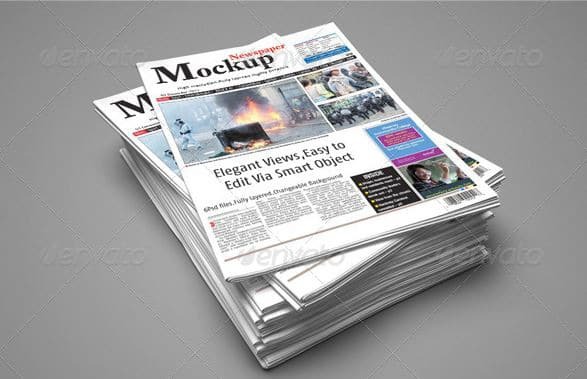 This is a nice newspaper mockup that includes 9 fully editable PSD files. They are easy to customize and to add your own design. Inserting your own work is really fast by using smart objects and both dark and light designs will look good on this. The look is very realistic and professional. It includes automatic background perspective and blurring second plan. Download all of them and use them in your projects. 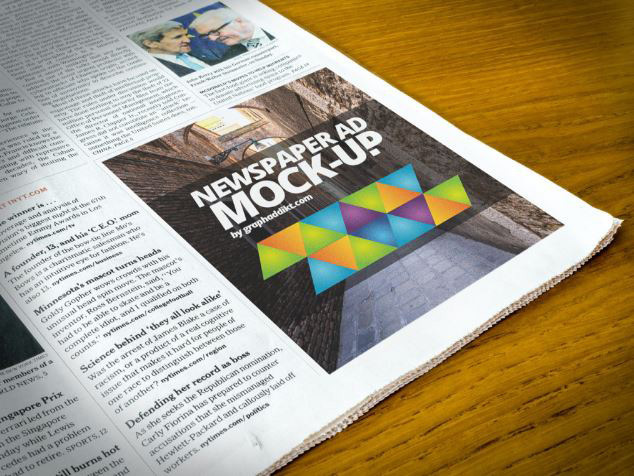 Take a look at this high-resolution newspaper mockup freebie. This mock-up is hi-res with 5000 x 3500 files and two smart objects – one for the left page and one for the right page. 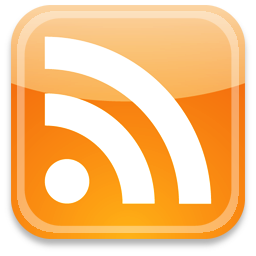 It’s really well organized and free to use for both personal and commercial use. We hope this helps you! 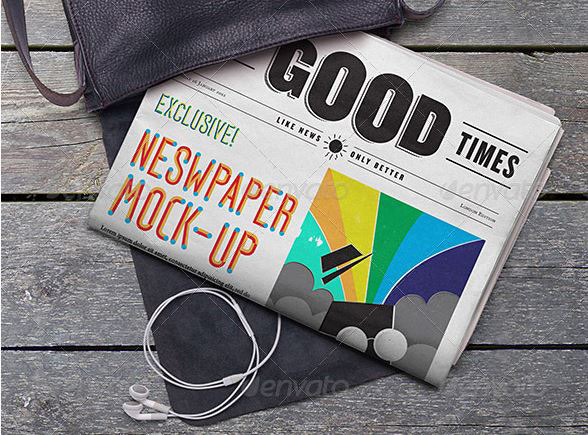 This beautiful newspaper mockup has the following features: 18 PSD files, 9 various presentations, vertical & horizontal orientations, uses smart objects, photorealistic look, and more. It’s optimized for Berliner and A3 format and it comes with 300 dpi files. You’ll get lots of different views and angles to choose from and pair with your unique designs! 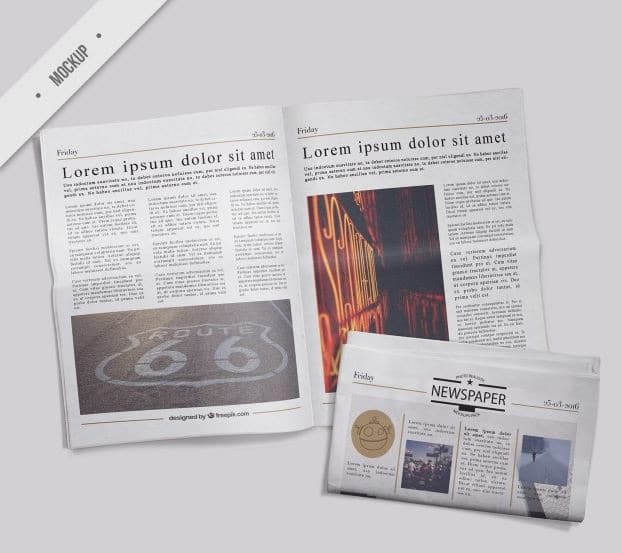 This is a great newspaper mockup that includes 8 PSD presentation with 8 different angles. It was created using smart layers and it comes with clear instructions. You can download it in high resolution at 3000 x 2000 px and you’ll also get changeable backgrounds, light, and shadows to create the best look for your design. 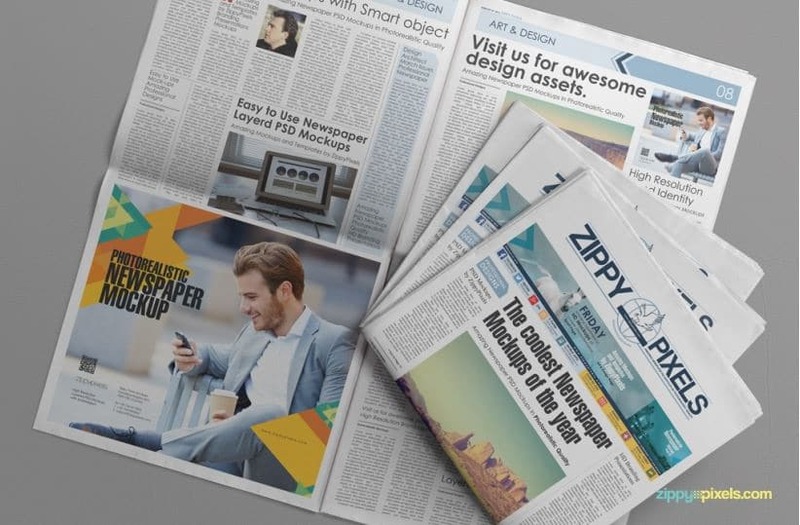 This is a set of 14 newspaper mockups with a photorealistic design. They were created using smart objects and are very easy to customize and to add your own design. You’ll get lots of different newspaper shots, changeable backgrounds, and fully layered PSD files. Best part? It’s based on a real photograph to make everything even more accurate! You’ll surely find what you’re looking for in these 14 options! This is a great newspaper magazine mockup with 4 different front pages and also a spread. It comes with 5 high-resolution PSD smart layers with many different backgrounds. 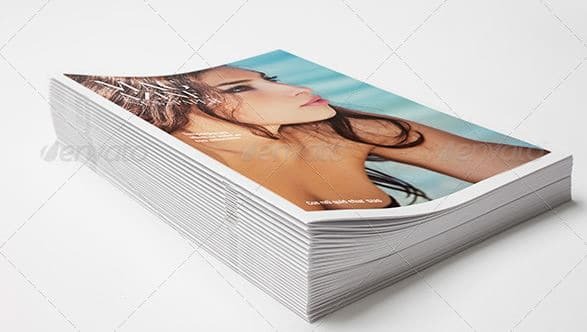 It’s perfect for fashion and beauty magazine looks and it comes in high resolution. You just need to open it, insert your designs and save! This is a nice set of 6 high-quality newspaper mockups. It comes with clear instructions and each file is easily customizable to fit your own design. All of them have a very realistic look and they come in high resolution multi-layered PSD files with changeable backgrounds and design. 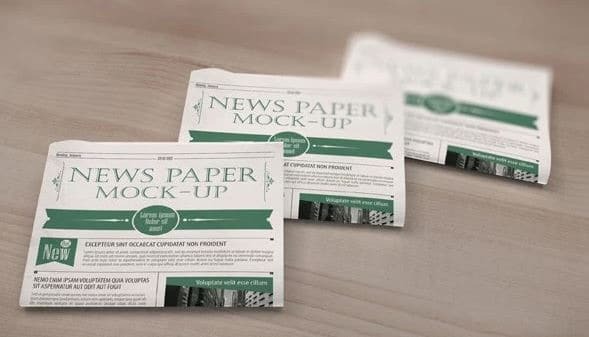 This is a great selection of free newspaper mockups. These come in a PSD file and are very easy to customize and to add your own design because they come with smart objects. They have a very clean and simple look and will make your design stand out. Take a look and see if they fit your needs! 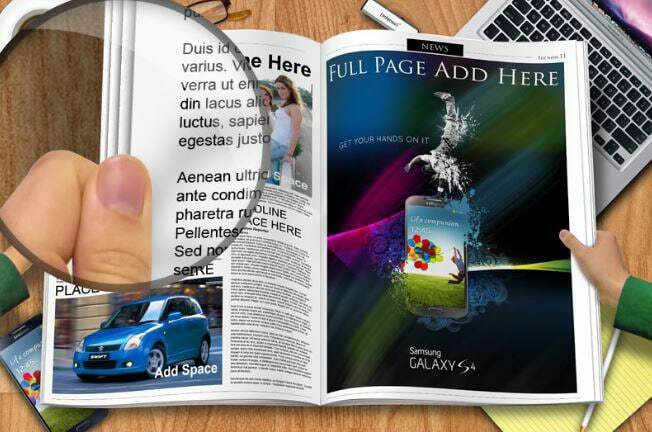 This is an excellent newspaper mockup that will make your design look amazing. You can either use it for presentations or for showcasing your work in a very professional and clean way. It comes with 3 changeable backgrounds for maximum effect. Download it for your collections. 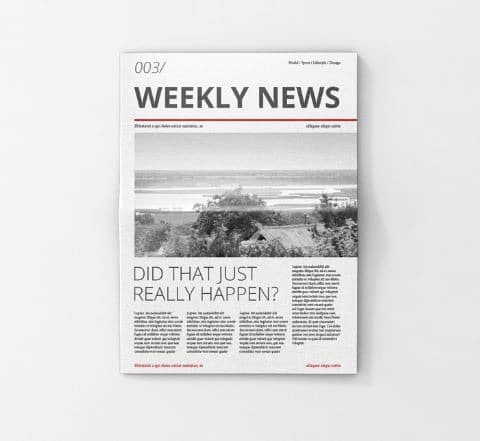 Here is a neat newspaper mockup created by the talented designer Piotr Szmilyk that you can use to showcase your designs. It is very easy to customize and add your own project and it will look beautiful. Just add your own advert design and see how it looks in a real, textured newspaper. This is a neat high-quality newspaper mockup with a photorealistic look. It includes various perspective layouts and different wood backgrounds. It is very easy to edit via a smart object in Photoshop’s layers panel – simply copy and paste your design into it, then hit save. 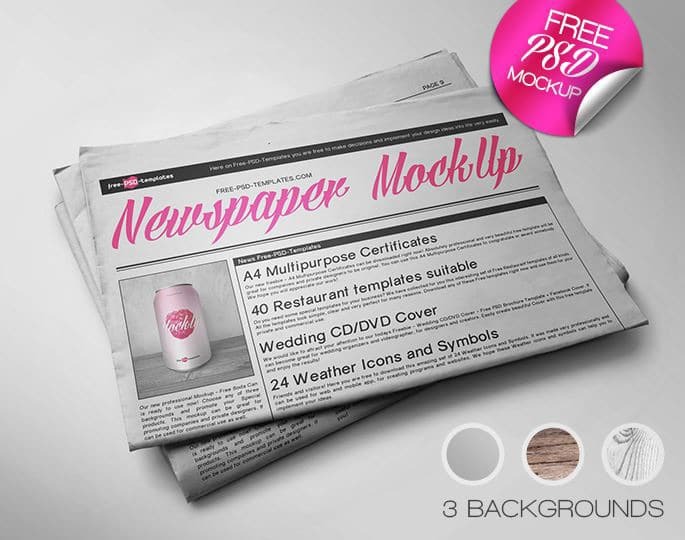 You get 7 pre-made free newspaper mock-ups.The wooden background and side blur make this mock-up a professional option for showcasing your work and designs!